It is a great honor and opportunity to be a member at Hot Feet but the role of leading comes with a greater level or responsibility to care for and inspire others through your life, your commitment, your training and your attitude. Certification requirements are not easy, cheap or quick at Hot Feet Fitness. Becoming certified through the HFF training system can be a wonderful addition to your lifestyle because teaching tends to be one of the best ways to learn and to challenge your own idols. Are you ready to grow and to help others achieve heights they otherwise thought were impossible? Volunteer position assisting members, studio and instructors with various studio activities, outreach and inspiration. Paid position including opportunities to advance from in-training to certified and finally up to Pro where you are eligible to teach classes on the life Hot Feet app. Classes are 51 minutes in length and fuse elements of traditional barre, X21, ballet/dance and yoga into a powerful cardio class twisted up a notch. Paid position including opportunities to advance from in-training to certified and finally up to Pro where you are eligible to teach classes on the life Hot Feet app. The course curriculum is 6-weeks in length and includes weekly training sessions as well as the completion of the online video course. Certification also includes an additional 6-week self-evaluation and ends with a required review board approval. Paid position including opportunities to advance from in-training to certified and finally up to Pro where you are eligible to teach classes on the life Hot Feet app. Classes are 51 minutes in length and include a full-body stretch that leverages the most effective poses to create deep healing. Paid position including opportunities to advance from in-training to certified and finally up to Pro where you are eligible to teach classes on the life Hot Feet app. Classes are 51 minutes in length and are designed to draw the inner you out while releasing the strain of outside forces. Paid position including opportunities to advance from in-training to certified and finally up to Pro where you are eligible to teach classes on the life Hot Feet app. X21 Workout is a high-intensity 21-minute bodyweight routine hosted. Each movement is timed using various combinations of 28 body-focused exercises to burn calories and fat. Paid position including opportunities to advance from in-training to certified and finally up to Pro where you are eligible to teach classes on the life Hot Feet app. 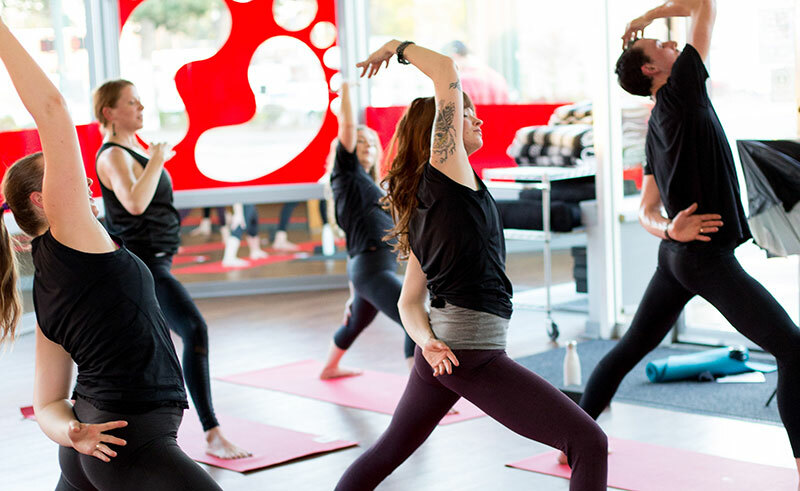 Classes are 51 minutes in length and unique to each of the various yoga styles offered at HFF.